The September 30, 2015 release of SciVal brings a faster way to populate SciVal with departmental structures and analyse larger Research Areas, along with more powerful sharing options. Below are the key highlights. 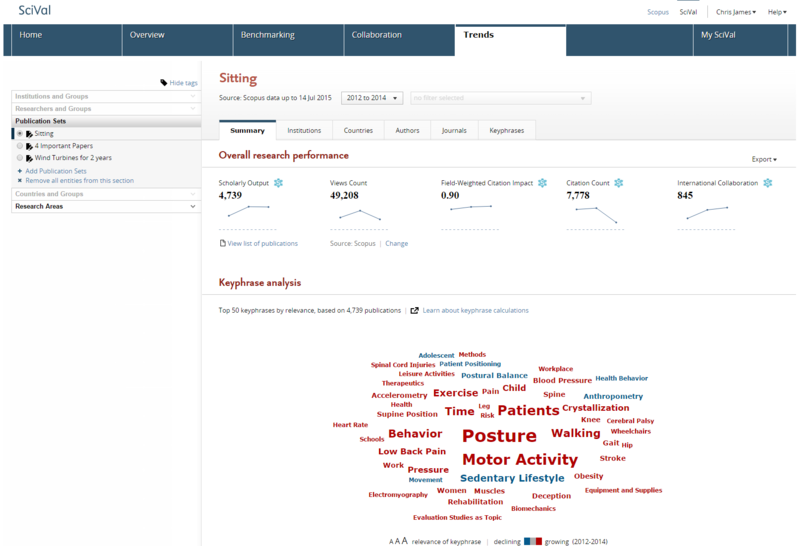 SciVal provides powerful tools to analyze researchers, groups and departments. Until now you could only populate them in SciVal one researcher at a time using the researcher definition tool, or automatically through Elsevier’s Profile Refinement Service. Now the population of researchers and departments can be done through quick and easy spreadsheet imports and via a deeper Pure integration. In the past, creating Research Areas over 1,500 documents required upto 48 hours before they were ready for you to use. We’ve now increased this to limit to 5,000 documents. As a result 3 out of 4 future Researcher Areas will be available for instant use*. That means less time waiting and more time to analyze. * Nearly 75% of all Research Areas currently in SciVal contain less than 5,000 documents. 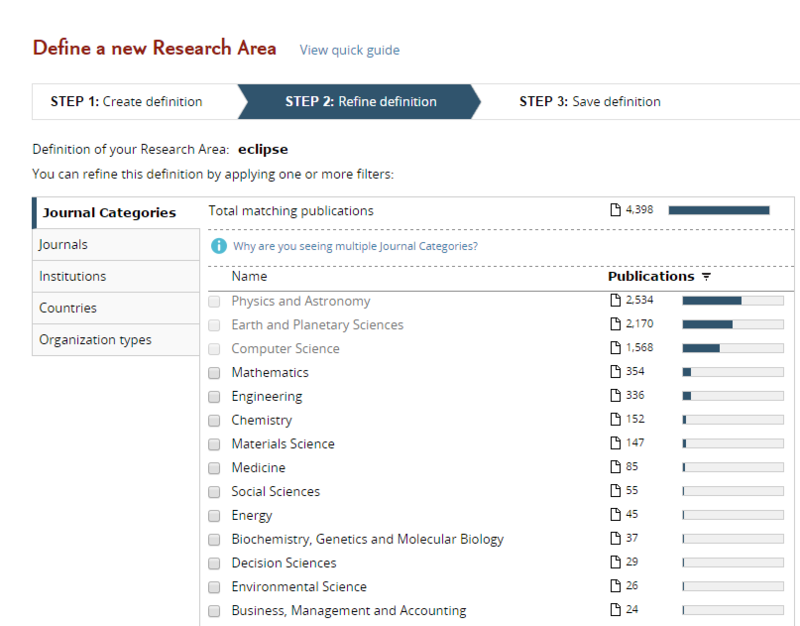 It is now possible to analyze Publication Sets in the Trends module. Examine Publication Sets in depth with the Trends module to identify the high impact institutions, countries, authors and journals that shape it. Discover the top performers and rising stars using citation and usage data and adjust your research strategy accordingly. 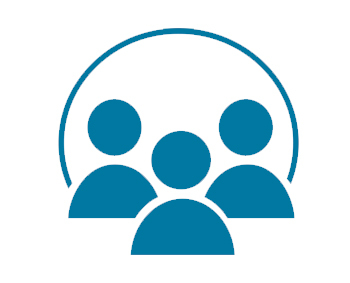 Save time for your team – share key entities, such as researchers, groups, and Research Areas with them that they can edit, analyze and reshare with other key colleagues. Streamlined Publication Set creation workflow - drag and drop files directly from your desktop or copy and paste publication IDs. Easy. Choose which tags to share with your colleagues through public and private labels. Your colleagues only receive the most relevant tags entities are shared with them. The next release is due end February 2016 and brings with it patent article citations, mass media mentions and Scopus views data throughout SciVal. It continues the evolution of SciVal – moving from traditional performance measurements (publication citation-based evaluation), to input and outcome metrics (such as views and awarded grant data), and on to metrics which could give more insights towards socio-economic impact. More details are available on the roadmap page.